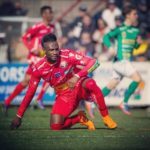 Ex-Ghana star Derek Boateng's lawsuit against former international team-mate John Paintsil over a borrowed $20,000 has been thrown out, with the court ordering to the midfielder to pay the defender's legal fees and costs. An Accra Court rejected Boateng's claims that Paintsil borrowed the money in camp during the 2010 World Cup in South Africa, ruling that the claim was frivolous. The court presided over by Justice Jennifer Akua Tagoe, ruled that claims by Boateng, the former AIK Stockholm supertstar, has no merit. Boateng was demanding the recovery of the amount plus interest at commercial bank rate from the date the defendant collected the money till date of final payment. 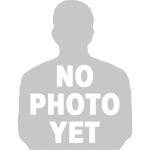 Also the former Fulham and Getafe star asked Paintsil to defray his legal fees and cost following the lawsuit that exposed the deep seated hatred and animosity between the two former friends. 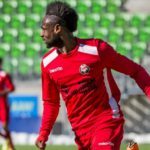 Paintsil insisted he did not owe the ex-international midfielder a penny. "I have received a summons from court over the said issue and I have discussed the matter with my lawyer to take the necessary legal actions," he told Kasapa FM Sports. "All I can say is that I don't owe Derek. "I don't owe him a penny, but since the matter is now in court I will less talk about and leave it to the judiciary to decide whether I owe him or not." 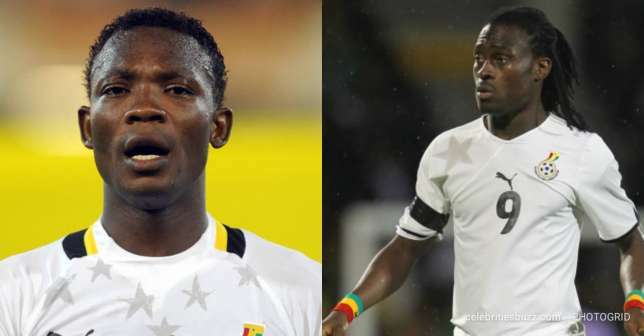 According to the statement of claim, the plaintiff said he is a Ghanaian, a footballer and plying his career internationally, and resides in London, while the defendant, John Paintsil, is also a footballer and currently residing in Ghana after a successful international career. The plaintiff contended that while the team was in South Africa, the defendant borrowed $20,000 from him (Boateng) and he (Paintsil) promised to pay the money at the camp, but later promised to pay when he returned to his club.